This is to declare that the snake gourds are prepared by the following procedure. 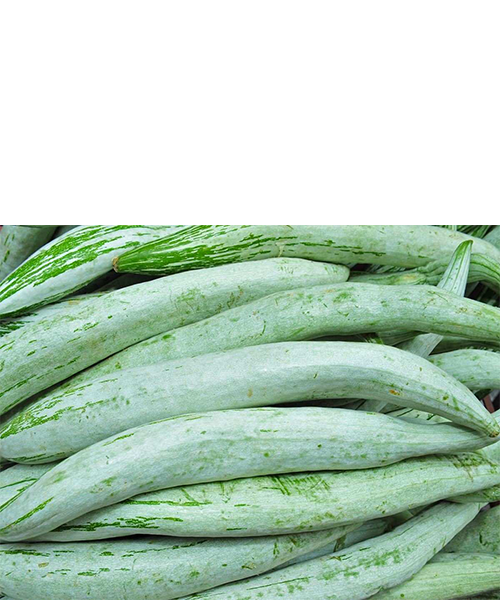 Take the snake gourd and cut them in to halves after peeling slice them in middle and remove the seeds and chopped in to small pieces. Before blast freezing at -32 °C, it will go to blanching process. After that it will be packed and stored at – 18 °C. The procedure is carried out so as to assure that the product is free from any type of contamination.